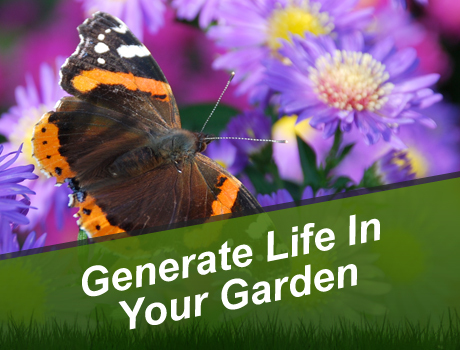 With peoples lives getting busier all the time, more and more we are hearing things like, “I just don’t have time for my garden like I used to”, or, “I am sick of spending all my free time maintaining my garden”. 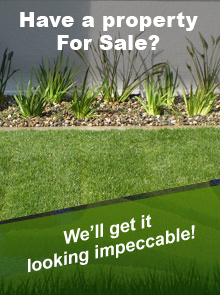 With the help of Tui Landscape Services you don’t need to compromise any more. They allow you to spend your spare time with friends and family enjoying the things you love, and still come home to perfectly manicured gardens. You don’t need to cringe at the thought of mates turning up for a few drinks or a summertime BBQ. Talk to Tui Landscape Services about regular managed servicing of your garden. A tailored solution to your gardening needs will be put together to ensure your garden looks fantastic all year round. See below for a list of services they offer . There are all sorts of pests and elements that can harm your garden, Tui Landscape Services can identify why your grass is unhealthy and treat it. To keep a lawn in good condition doesn’t happen on its own. 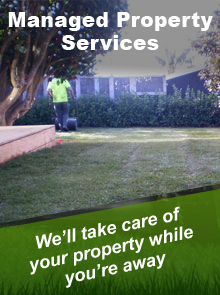 Talk to Tui Landscape Services about how best to look after your lawn. Have you ever suffered from garden envy over a friends or neighbours property? Well to let you in on a little secret, they are probably getting “help”. People are working long hours and don’t get the time in their garden, let Tui Landscape Services do the work for you, it will be our little secret. Have Tui Landscape Services come and eliminate your current weed problem, they will remove all your weeds then mulch your garden to reduce the weeds that return. Mulching also enhances the fertility and health of your soil, conserves moisture and enhances the look of the mulched area . Planting out a garden can be an exhausting job if you are not used to it but don’t worry Team Tui will come and do all the hard work for you. As they are the experts at this the team will plant it out to optimise your garden area and place the plants where they will thrive . Pruning is a specialist job, that unless done correctly, can sometimes damage your plants. Tui Landscape Services has qualified arborists that are trained in the care and pruning of trees, vines and shrubs. Before you do anything, talk to team Tui about your pruning. When selling a home or between tenants it is imperative to have your property looking as good as possible. Trying to get top dollar for your property hinges on its appearance so, whether its just a tidy up or an overhaul, call Tui Landscape Services will get your property working for you . Tui Landscape Services offer general maintenance on lifestyle properties, spraying, tree removal, garden maintenance, boundary clean up, you name it, team Tui can do it. Contact them today for an obligation free quote for your lifestyle block maintenance requirements today . Want your weeds gone quick smart but concerned about the environment and the critters in your garden? Tui Landscape Services use the latest environmentally sensitive spray products on the market. These products are kind to the environment without compromising the effectiveness of the spray. Focusing on the health and safety of trees the professional arborists at Tui Landscape Services are experienced at working safely and effectively in and around trees. They can diagnose and treat unhealthy trees and are skilled in climbing and pruning.